Students that are enrolled at Cawston Elementary, Cottonwood K-8, Hamilton High, Hemet High and Idyllwild K-8 will need to submit a new application for 2018-19 school year. 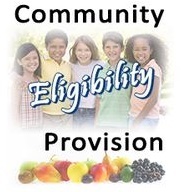 If your school is not listed here, please visit the Community Eligibility Provision page for more information. A new application must be turned in each year. Applications are available from the school office, the cafeteria, the District Office, and the Nutrition Services office. You may also complete an online application. Your application will be processed once it is received at the Nutrition Services office. 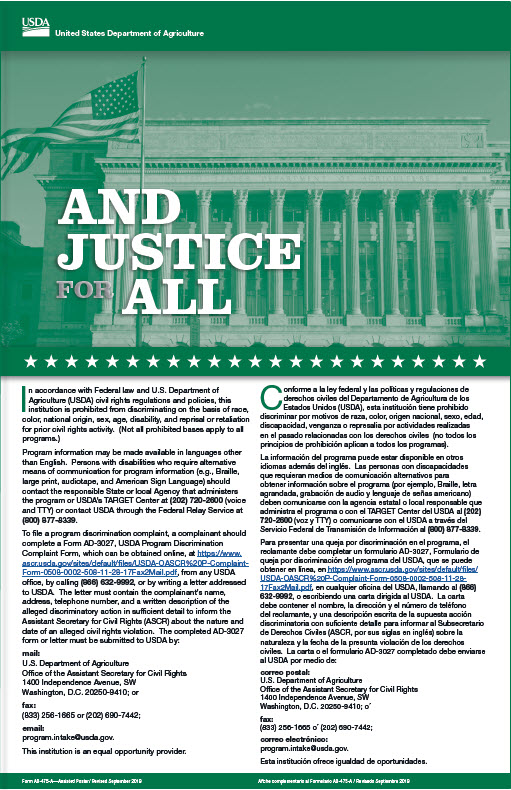 Once received, your application will be processed and an eligibility determination letter will be mailed to you. Your eligibility will show as FREE (no charge for meals), REDUCED (no charge for meals), or PAID (full charge for meals). Factors considered in the application process are household size and total household income. HOUSEHOLD SIZE is considered all persons, related or unrelated, including parents, children, and grandparents who live in your home and share living expenses. The TOTAL HOUSEHOLD INCOME is the income each household member received last month before taxes. This includes wages, social security, pension, unemployment, welfare, child support, alimony, and any other cash income.